Looking good for less is what’s trending in Southport, NC. That’s why those in the know turn to Valpak.com for the best printable coupon savings. You can find Personal Care discount coupons from Valpak.com on your smart phone or laptop for hair salons, tanning salons near you and nail salon prices that, fortunately, won’t cost a fortune. You may even find savings for massage spa treatments or local medically supervised weight loss clinics so you can look and feel your best for less in the seasons to come. You’re lookin’ good, Southport. 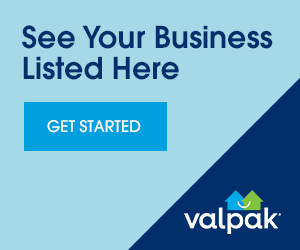 Now, go out and make it a great day to save with Valpak.com.